We celebrated our love on the 24th of June, a date also representing the 6th anniversary of our relationship. The theme of our wedding was lavender along with music. These are the only wedding details that are relevant for our travel story and I feel that it is important to share them with you, so as to better understand our travel options. Since we planned the entire wedding ourselves, down to all the small details, I must admit that it was quite exhausting and we kept dreaming of the honeymoon as a real escape. We wished for a romantic honeymoon, which would represent not only an all-inclusive seaside destination, but a real escape to another world. 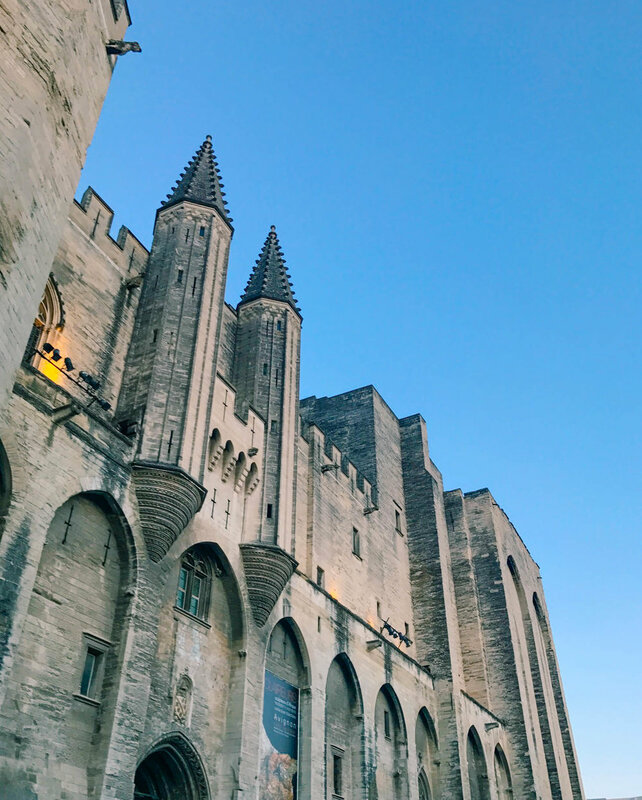 As a result, we chose a 3-week own designed tour in France with 3 major themes: French Riviera-for the ultimate relaxation, Provence-for its cultural and authentic atmosphere as well as picturesque villages and the Loire Valley-for our passion for history. 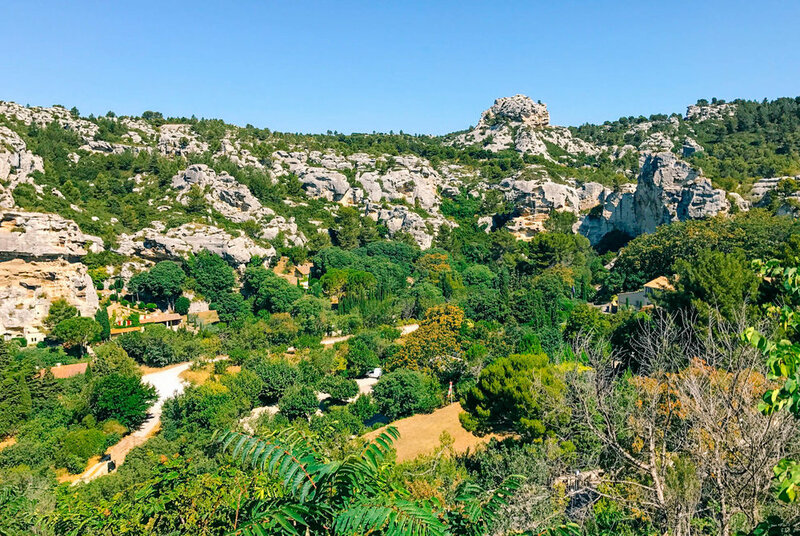 If you want to relax and have a taste of the southern glam of France, this is definitely the place to be. Located in the south-east of France, the French Riviera is a luxury paradise where a lot of VIPs spend their summer. 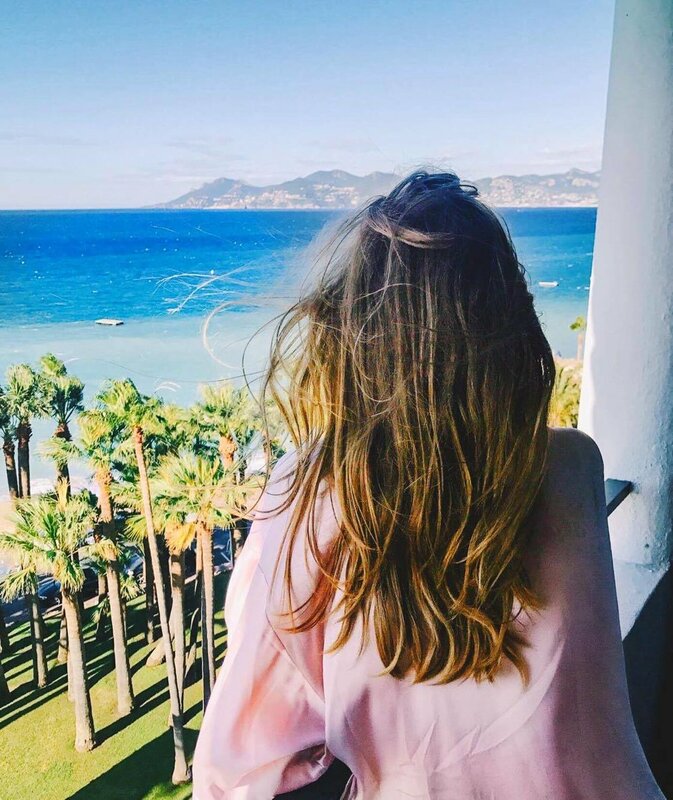 We chose to find accommodation in Cannes and opted for a hotel located on the famous boulevard La Croisette with a great view of the sea and the port. 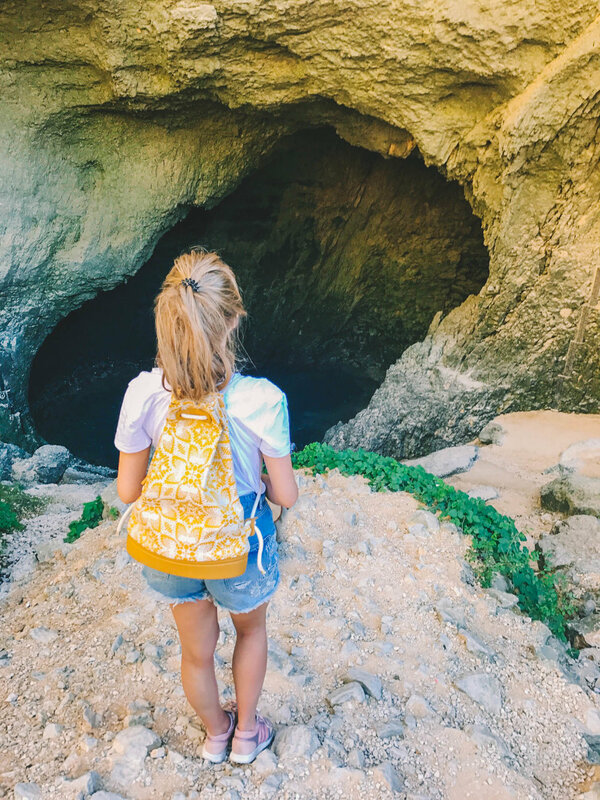 We made this decision based on the fact that Cannes has a famous blue flag sandy beach, where you can find a lot of beautiful private beaches. The other sea locations in the area have rocky beaches. 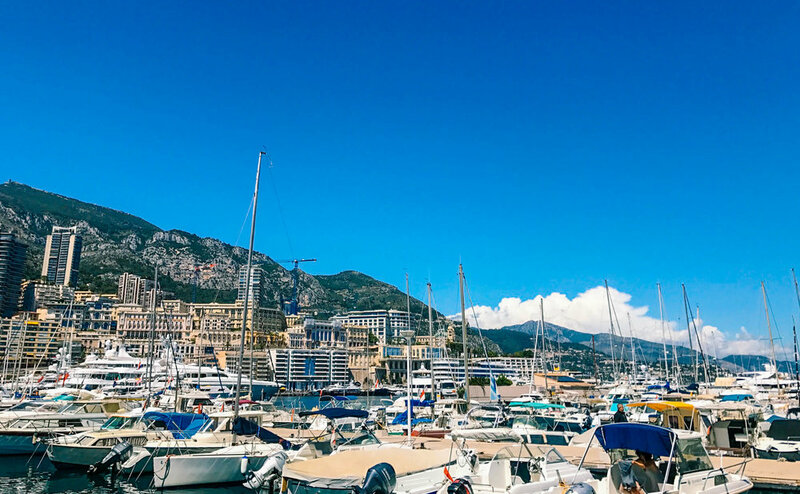 if you want to party hard, you should definitely try Saint-Tropez, if you are more bohemian, Nice is the best option and if you are planning a high life vacation, Monte Carlo might be the place you are looking for. However, no matter where you choose to sleep, we recommend to try them all, in order to have the complete picture of what this place represents. We opted to enjoy the Cannes beaches on some days and try other private beaches in Nice and Monte Carlo as well. 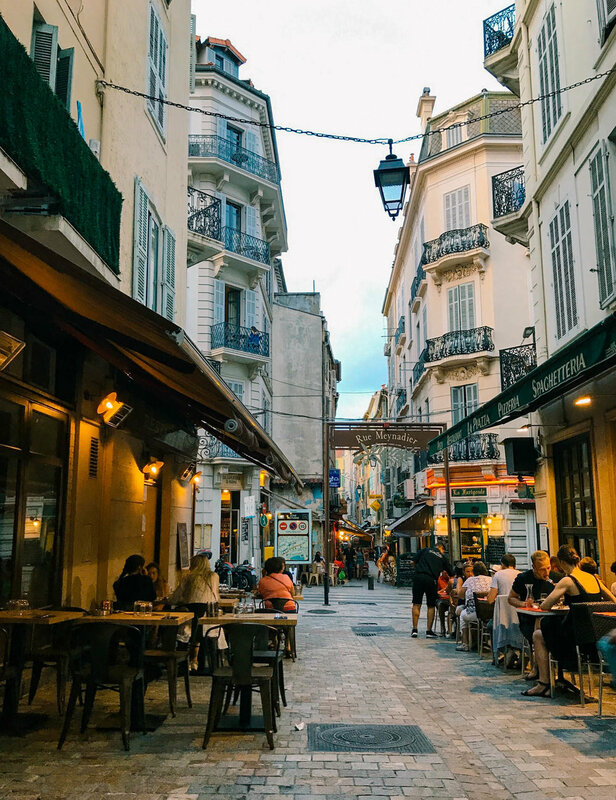 I must confess that we found Nice extremely attractive, due to its hidden gems full of local restaurants, turquoise waters and the very lively atmosphere on the streets. On the other hand, Monte Carlo offers you the most exclusive services and a lot of opportunities for business networking. If you have the opportunity, rent a yacht and travel between the different locations on the Riviera and don’t miss having a bath on the shores of “Ile Sainte-Marguerite”. Our skipper indicated that the island only has one inhabitant family – namely a wealthy businessperson. They are also the only ones allowed to drive on the islands’ narrow roads. 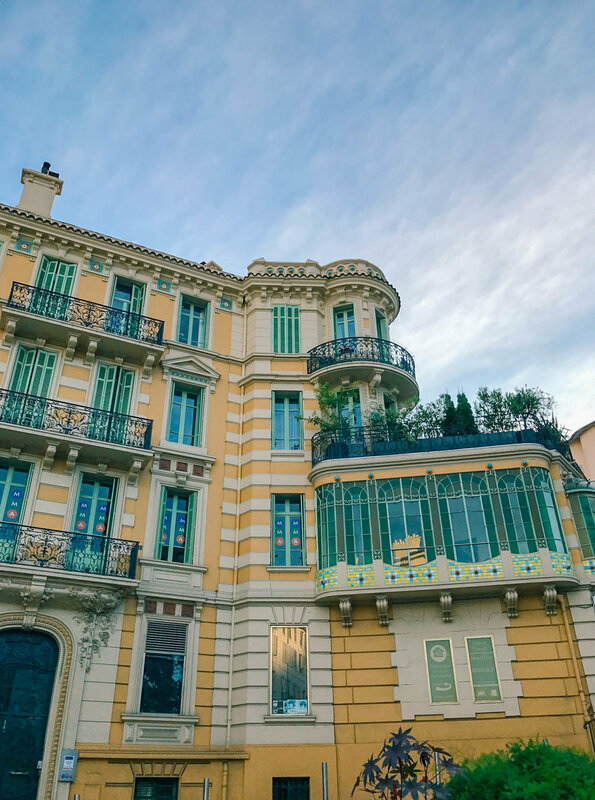 All in all, the French Riviera is all about the “dolce far niente” feeling, the pleasure of laying in the sun, letting yourself be mesmerized by the waves, listening to the street music and especially tasting the unforgettable French cuisine. After one week of sunbathing, the next stop was Provence (the continental part), which is very close to its seaside area. This region offers an extremely complex mix of history, art, music and feelings. 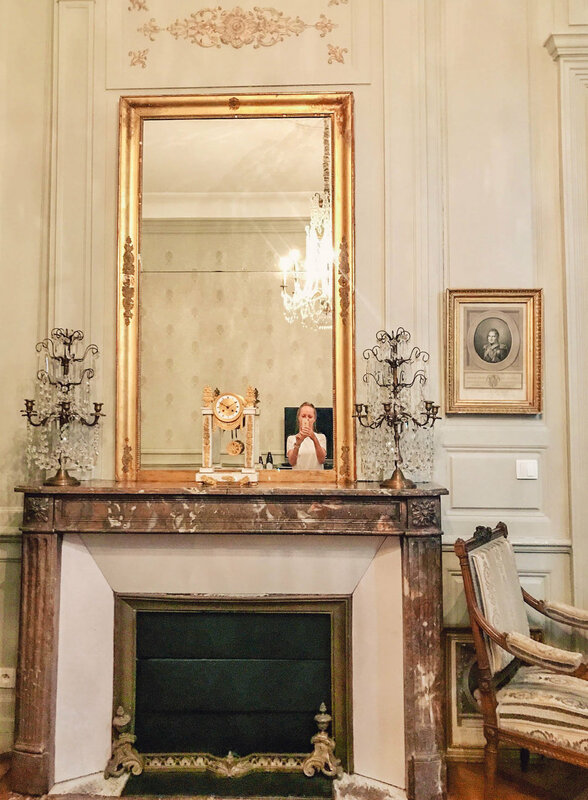 We decided to stay in Avignon, the city of the Popes, at the Petit Saunerie Mansion, which was the best idea! The accommodation is located in the center of the city, within the pedestrian area and is owned by a lovely lady who cooked us an amazing breakfast. The breakfast in the south area of France is composed mainly of sweet dishes and she prepared the best fruit cakes, specific for Provence. There were also home-made jams and delicious yoghurt, all served in an impressive dining room, designed in the Provence style. Here you can taste the charming French wines, as they were produced for the Popes 700 years ago. We were extremely conquered by the taste of the grape juice of Rhone and thus also bought several bottles to bring back home. The theater is still used as a venue for different shows and plays, as well as operas. We were so lucky to be there when the preparations for Rigoletto play were done. You can visit the asylum where he spend almost a year as a patient and where he found inspiration for most of his works, as well as see some of the landscapes that he painted in real life – even now, the setting is almost identical to the paintings. 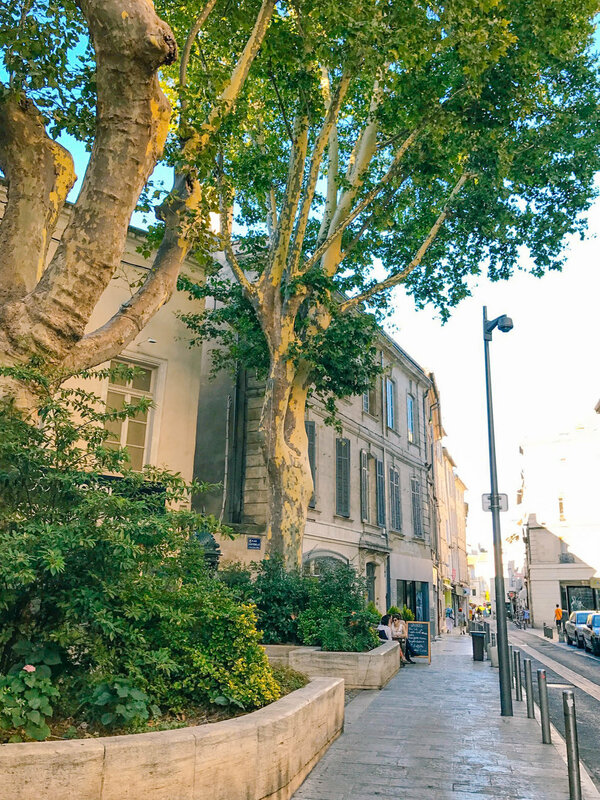 In the amalgam of lavender, history, art, architecture, take a walk in Avignon and get lost in its narrow streets. Let yourself be surprised by what you can find at every corner: music, food, happy people and make sure you take a moment to breathe-in the bohemian-bourgeois atmosphere. We ended our experience with a dinner at a Michelin star restaurant - Maison Christian Etienne. Even though it might be a bit pricy, it was totally worth it. It was not just the unforgettable taste of the menu, but it was a culinary trip in the history of the Provence agriculture and food history, along with top notch throughout the entire dinner. We continued our journey in the Loire Valley and we found a very particular accommodation in Bourges - what a fascinating city!! We slept for three nights at the Hotel de Panette, the very place where Joanne D’Arc, Kings Charles VII and Louis XI went through its porch. As a history lover, I was truly fascinated to sleep in the same room where Don Carlos Infant d’Espagne slept. To make a confession, I could barely sleep the first night, due to the fact that I kept imagining what happened in that very room centuries ago. Chambord Castle is one of the most monumental castles we have ever seen. If you ever visit it, you should take one of the nice Histopads (iPad guide instead of the regular audioguide). This makes the visit much more interactive with VR views of how the castle interiors looked like in different time periods. It also has a cute game where you can collect virtual coins, hidden in the rooms’ projections. I will not spoil the treasure you receive for collecting all the coins! Chateau de Cheverny’s Orangery - such a lovely place to have lunch and then visit the castle itself – the family that currently owns it still lives there and has opened half of it to the public. If you get there early, you can attend the hunting dog feeding – the dogs are absolutely adorable! Chateau d’Amboise – this is a must indeed for its castle view. It is also an important place for the world’s history, since Leonardo da Vinci lived and developed some of his most famous contraptions here – this is also where his burial site lies, in the castles external chapel. Chateau de Chenonceau - the girls will love this place. 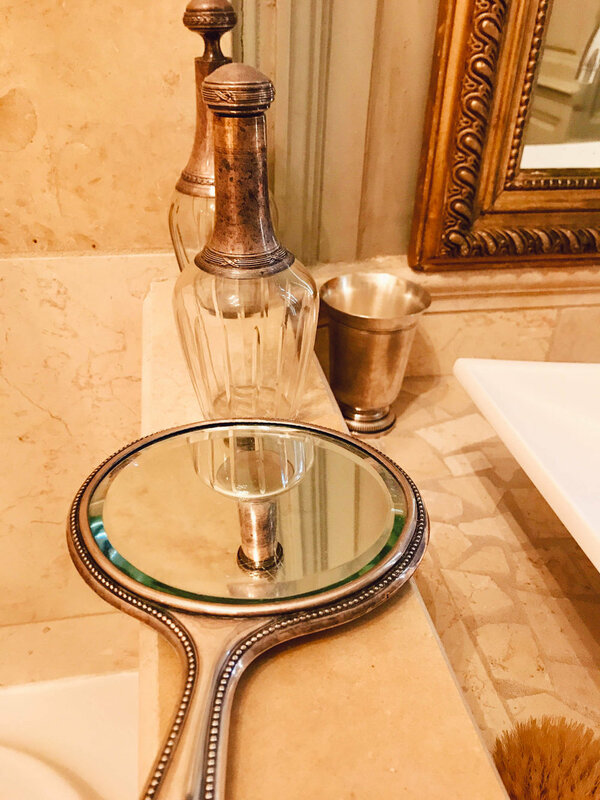 Its design and interiors are highly influenced by some of the most famous ladies in history, including Catherine de Medici. Its history can show you that love was always so complicated!! We finished our stay in this amazing place with a dinner in another Michelin star restaurant - Le Cercle a Bourges. It is worth to mention it because the experience was fulfiiled with the fact that the two Chefs of the restaurant (Pascal Chaupitre and Christophe Lot) were incredibly nice and came to pick us up from the hotel in a Citroen DS23. The food was exactly how I imagine Heaven tastes like. After dinner, we were taken back to the hotel the same way we got there – in style! On our way back, we visited Switzerland and Austria and enjoyed the picturesque nature of these two countries. We also stopped in Liechtenstein, which is a microstate and it represented a funny experience, touring with a small train-like bus through the small narrow streets. We ended our honeymoon tour in the most fun way, attending Cluj’s electronic music festival, Electric Castle. We met part of our friends there and celebrated the young life, love and happiness. As a conclusion, I would not change anything from these 3 amazing weeks and I feel that it fulfilled all of our wishes for a fascinating and complete honeymoon. We chose the things that totally represent us, in the same manner as we did with the wedding planning itself.